Unforgettably Yours Events, LLC | Every event is more than a memorable moment, it is Unforgettably Yours! Are You Really Ready to Get Married? “Will You Marry ME”, the most popular question, most women dream of hearing since they were a little girl. Yes, yes, yes!!! You have finally said, “Yes”!!! So, what is next? You begin surfing the net, buying wedding magazines, watching wedding movies and putting together a wedding notebook full of ideas that you have imagined of what your prefect wedding day will look like. You are feeling excited and ready to get your plans underway. Naturally you begin to Google for all the best “DIY Wedding” post to save you time and money, because of course, you are smart enough to plan your own wedding, right? Pinterest becomes you new past time. It all looks easy! You can do this, you begin to think! Then the dust begins to settle, there are endless details to remember, venues to see, caterers to visit, announcements to pick, colors to choose and a budget to stick to. But wait, it seems your guest list is mysteriously growing as your mom reminds you of all the friends and family members that should be at your wedding and your new mother-in-law has just called to give you her opinion of the many details and traditions you must have at your wedding! RoDonna Brewster dreamed of helping couples fulfill all of their wedding dreams and beginning their new life journey with a happy wedding memory to last them a life time. 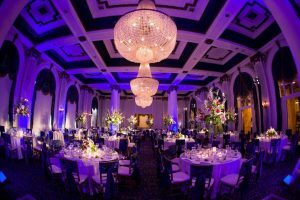 Unforgettably Yours Event Planning Service was founded in 2007 with a vision of providing an elite, custom wedding experience within the Washington, DC Metro Area. Our brides are chic, modern and savvy! They want the wedding of their dreams and enjoy working with a great team they can trust to pull all of their wedding visions to life because they do not have the time to do so! This is our full event planning and design package, perfect for brides-to-be that prefer to have every detail of the planning and design handled for them. 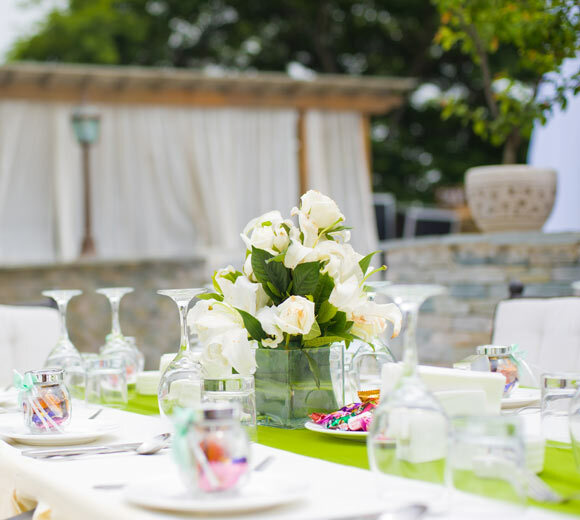 We design and plan your event with you from its beginning stages to the send off at the close of the celebration. 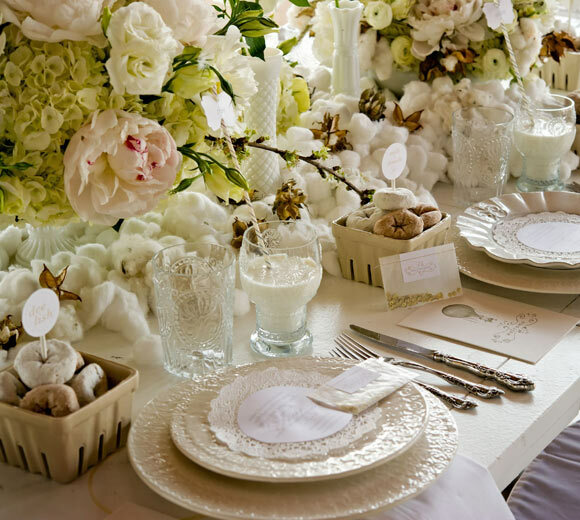 You will be stress-free and full of excitement as we help you plan and design the day of your dreams. Unforgettably Yours Event Planning Service will be behind the scenes planning this event, tailored just for you and what were you doing this whole time? You were “Kicking Your Feet Up”, and with this package Unforgettably Yours Event Planning Service would not have it any other way.